Like many modern digital innovations, “crowdsourcing” is a concept borrowed from the commercial tech industry. It is a method to solicit ideas from the internet masses to complete a task or solve a challenge. It seems a perfect fit for Congress, an entire branch of government stuck in the past, losing public legitimacy and increasingly ineffective in policymaking. Even though it is the world’s most powerful representative assembly, Congress is working at 45 percent less expert capacity than it did in the 1970s. It has remained in this state of dereliction despite accumulating millions more constituents and demands for consideration. Plus, its most important policy bridge to the public — committee hearings — have declined, sometimes by 50 percent or more. It’s obvious that Congress could use collaborative assistance. Yet in a weaponized information environment, crowdsourcing appears unproductive and even ominous. Take social media platforms. Five years ago, Facebook and Twitter looked like promising venues for more regular voices to provide feedback in the policymaking process. But given the lack of civic guardrails like moderation or verified identity, that “crowd” too often behaves like a hired mob. 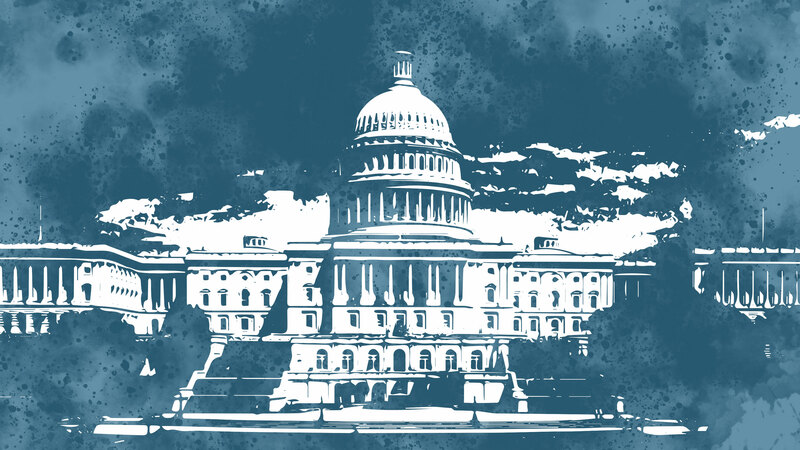 At this time, crowdsourcing does not work for policymaking in Congress because participants are not organized for it and the institution itself lacks a curation method for credible input. Years ago, author James Surowiecki noted that crowds can be wise if they are diverse, if individuals are independent, and if participants are decentralized with locally specific knowledge. Crucially, there also needs to be a mechanism for aggregating input. Congress should be this mechanism. Informed public deliberation should be its forte. But right now, our system does not have the capacity nor the incentives to reap the benefits of collective wisdom. Before we jump to crowdsourcing, we must ask ourselves, how much assistance can be useful outside the institution unless the in-house capacity exists to process it? And, how much can we citizens expect our leaders to take risks on behalf of democratic discourse when flash-mobs, ambush tactics and armies of contempt lurk in every public space? As it stands, Congress does not have the technical infrastructure to ingest all this new input in any systematic way. Individual members lack a method to sort and filter signal from noise or trusted credible knowledge from malicious falsehood and hype. Curation means discovering, gathering and presenting content. This word is commonly thought of as the job of librarians and museums, places we go to find authentic and authoritative knowledge. Similarly, Congress needs methods to sort and filter information as required within the workflow of lawmaking. From personal offices to committees, members and their staff need context and informed judgement based on broadly defined expertise. The input can come from individuals or institutions. It can come from the wisdom of colleagues in Congress or across the federal government. Most importantly, it needs to be rooted in local constituents and it needs to be trusted. It is not to say that crowdsourcing is unimportant for our governing system. But input methods that include digital must demonstrate informed and accountable deliberative methods over time. Governing is the curation part of democracy. Governing requires public review, understanding of context, explanation and measurements of value for the nation as a whole. We are already thinking about how to create an ethical blockchain. Why not the same attention for our most important democratic institution? Governing requires trade-offs that elicit emotion and sometimes anger. But as in life, emotions require self-regulation. In Congress, this means compromise and negotiation. In fact, one of the reasons Congress is so stuck is that its own deliberative process has declined at every level. Besides the official committee process stalling out, members have few opportunities to be together as colleagues, and public space is increasingly antagonistic and dangerous. With so few options, members are left with blunt communications objects like clunky mail management systems and partisan talking points. This means that lawmakers don’t use public input for policy formation as much as to surveil public opinion. Any path forward to the 21st century must include new methods to (1) curate and hear from the public in a way that informs policy AND (2) incorporate real data into a results-driven process. While our democracy is facing unprecedented stress, there are bright spots. 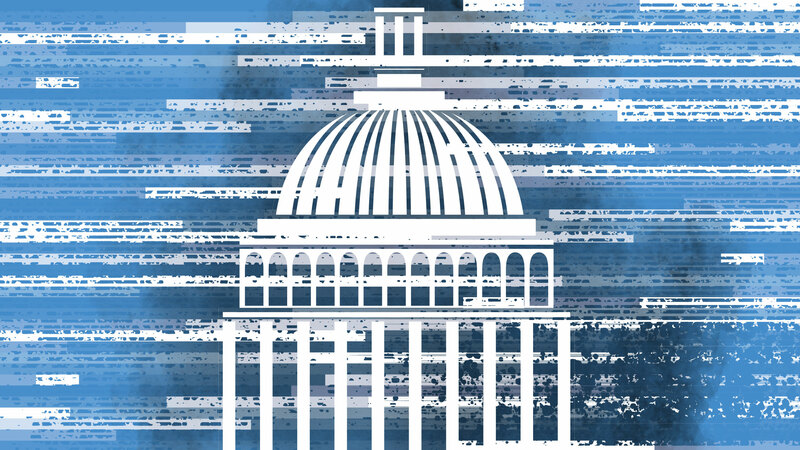 Congress is again dedicating resources to an in-house technology assessment capacity. Earlier this month, the new 116th Congress created a Select Committee on the Modernization of Congress. It will be chaired by Rep. Derek Kilmer (D-WA). Then the Open Government Data Act became law. This law will potentially scale the level of access to government data to unprecedented levels. It will require that all public-facing federal data must be machine-readable and reusable. This is a move in the right direction, and now comes the hard part. In forsaking its own capacity for complex problem solving, Congress has become non-competitive in the creative process that moves society forward. During this same time period, all eyes turned toward Silicon Valley to fill the vacuum. With mass connection platforms and unlimited personal freedom, it seemed direct democracy had arrived. But that’s proved a bust. If we go by current trends, entrusting democracy to Silicon Valley will give us perfect laundry and fewer voting rights. Fixing democracy is a whole-of-nation challenge that Congress must lead. Finally, we “the crowd” want a more effective governing body that incorporates our experience and perspective into the lawmaking process, not just feel-good form letters thanking us for our input. We also want a political discourse grounded in facts. A “modern” Congress will provide both, and now we have the institutional foundation in place to make it happen.